Almost a year from their third long player, Act Of Creation, Czech band Sebastien returns to entertain you with an EP, Behind The World, perhaps in advance of another full-length album to come later. The short four song platter finds the band almost completely removed from the heavy power metal roots. Instead Sebastien sounds more like melodic metal with rock groove, symphonic nuances, and pop music accessibility. 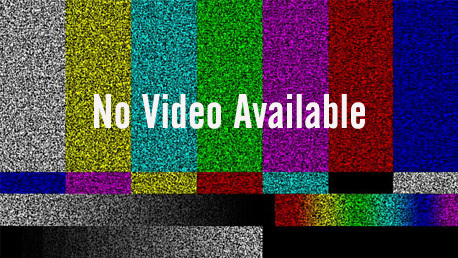 This is notable in all the songs. Behind The World is symphonic, but simply AOR accessible with its rock groove and catchy chorus. Even more so, Fight For Love turns on a great melody and groove, fine piano line, and memorable refrain. 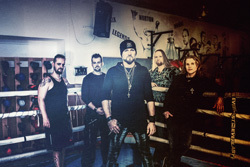 The song also features vocalist Yannis Papadopoulos from Beast In Black. Mirror On The Wall is simply a softer symphonic pop rock ballad. Sweet Desire twists softer parts with heavier, notably in the riffs, bass, and drums, yet still delivers accessible melody and groove. 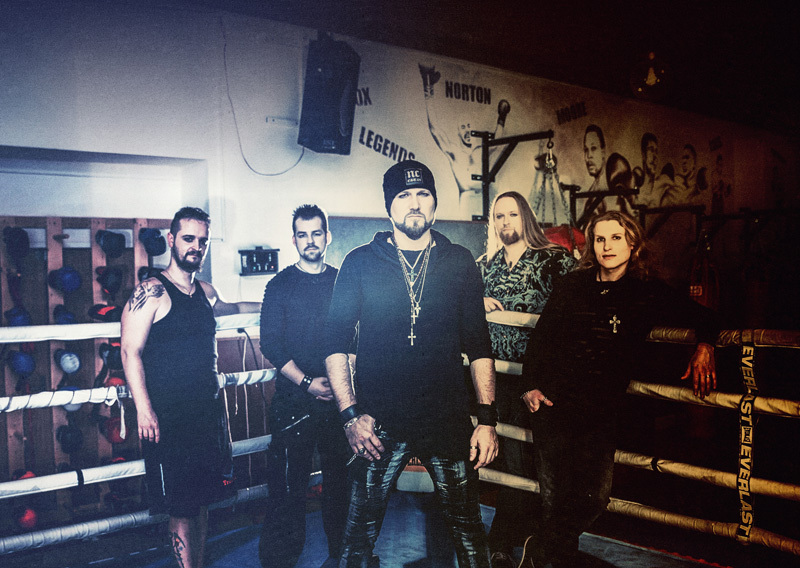 While merely a short stack of four tunes, Sebastien's Behind The World is a solid EP of their accessible and entertaining melodic metal rock. 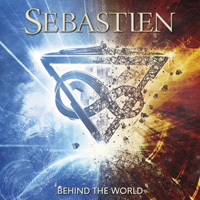 While merely a short stack of four tunes, Sebastien's Behind The World is a solid EP of their accessible and entertaining melodic metal rock.